New tour dates are soon going to be added. This is going to be lean and mean and sleeping on couches tour. Nice couches in millionaire foyers but I have to create my own tour from scratch. 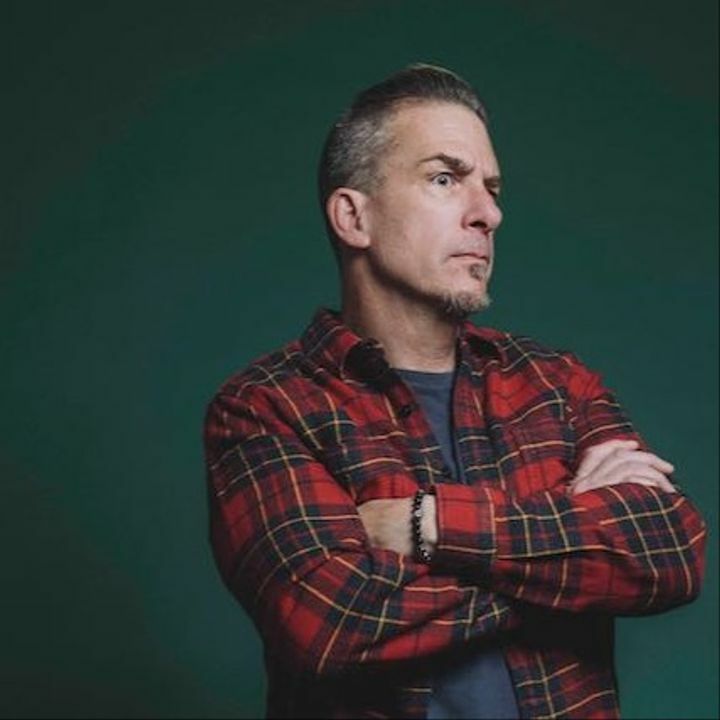 Track to know when Greg Behrendt is playing near you.